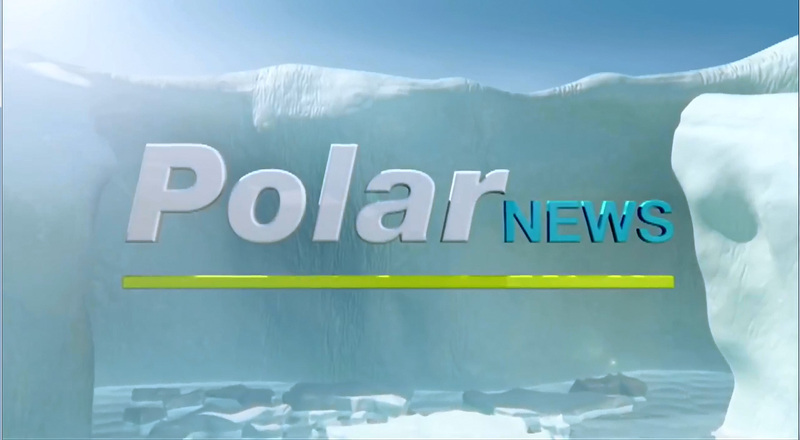 Vlissingen, the Netherlands, 6 January 2016 — After successful exploration runs in 2013 and 2015 the Dutch polar cruise company Oceanwide Expeditions has announced two new expeditions to the Ross Sea in 2017. 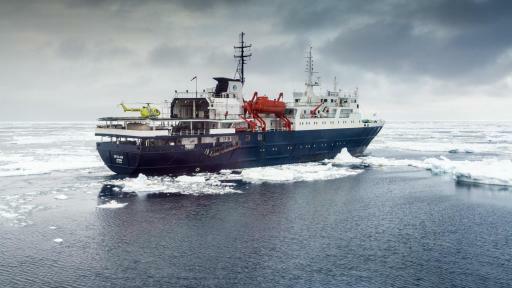 The ice-strengthened vessel “Ortelius” will be accommodated with helicopters for the two Antarctica cruises, sailing from the South-American continent to the Antarctic Peninsula, crossing the Polar Circle, further west to Peter I Island, sailing in the Bellingshausen sea along the ice-edge of “deep Antarctica” into the Ross Sea. The voyage continues to the uninhabited sub-Antarctic Campbell Island and ends after 32 days in New Zealand. The second cruise offers the same itinerary, but in reverse. 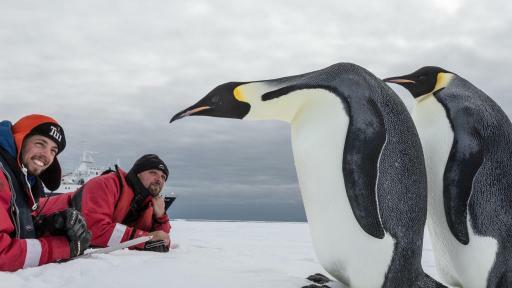 The Ross Sea region of Antarctica has always presented a dream but also a challenge to visit to explorers. 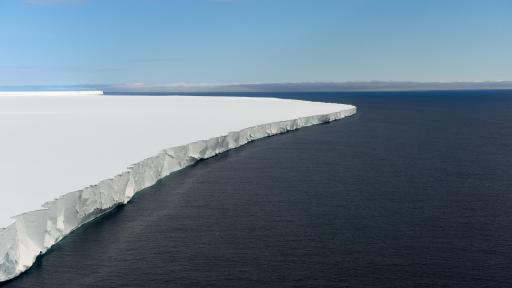 The Ross Ice Shelf prevents a full seasonal operation and distances are enormous. Apart from the extremes, landing sites are still difficult to reach. “With the advantages of the “Ortelius” in combination with the use of helicopters, our travelers are having some great opportunities exploring Antarctica’s most fascinating sites”, says CEO Michel van Gessel. 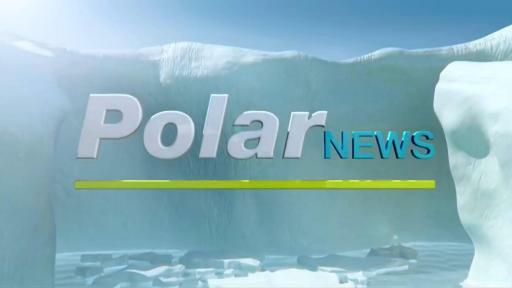 British Polar explorer Sir James Clark Ross discovered the Ross Sea region in 1841. It took another 60 years before the true race to the South Pole began when the British Royal Geographic Society sent Robert Falcon Scott on his voyage in 1901, followed by Ernest Shackleton (1907-09), Japanese explorer Nobu Shirase (1910-12), and another attempt of Scott and Norwegian explorer Roald Amundsen who reached the pole in 1911. 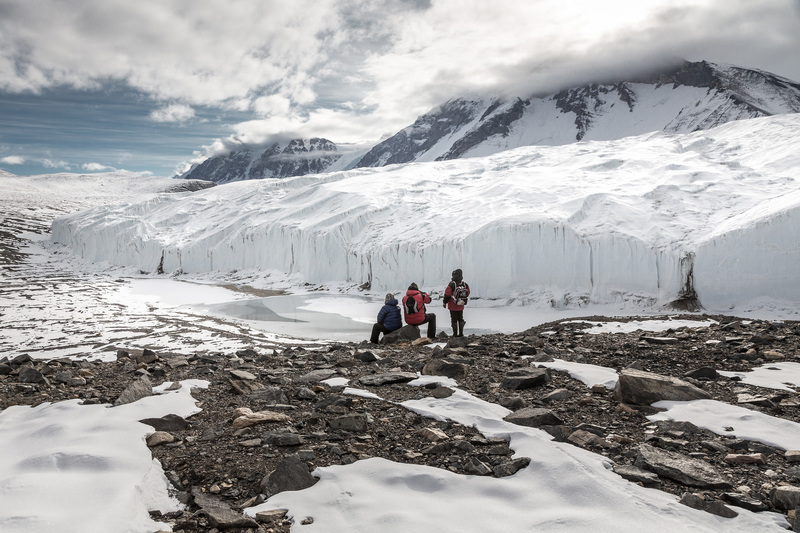 Many of the relics (such as the huts of Scott and Shackleton) of this golden period of exploration still exist, preserved by the cold, ready to be visited by modern-day explorers. 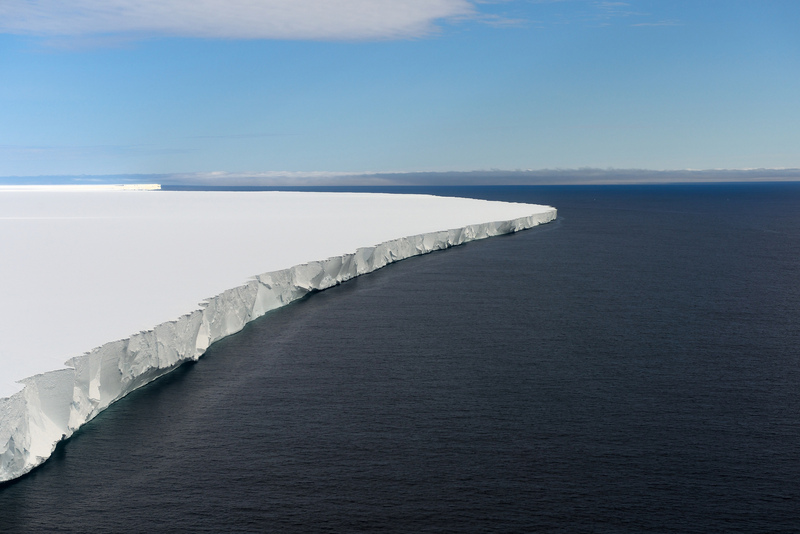 Very few expeditions have ever ventured this far south to the Ross Sea. Oceanwide Expeditions tries to land passengers in such areas as the rarely visited volcanic Peter I Island, the huts of the British explorers Ernest Shackleton and Robert Falcon Scott on Ross Island, McMurdo Station, the Dry Valleys – where the conditions are the closest you get to the conditions on Mars - and Campbell Island, home to the Southern Royal Albatrosses. 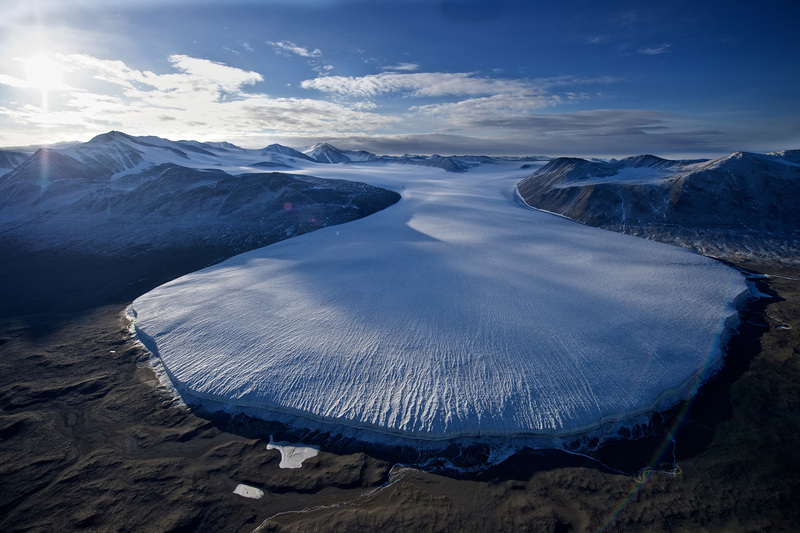 The voyage contains one of the last wildernesses on earth, hardly affected and visited by humans. 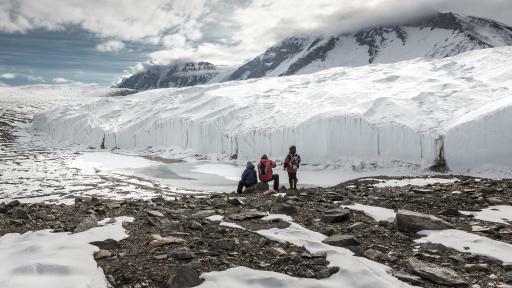 Passengers will experience the largest ice-formations in Antarctica and will encounter an astonishing diversity of life despite its incredibly harsh conditions. 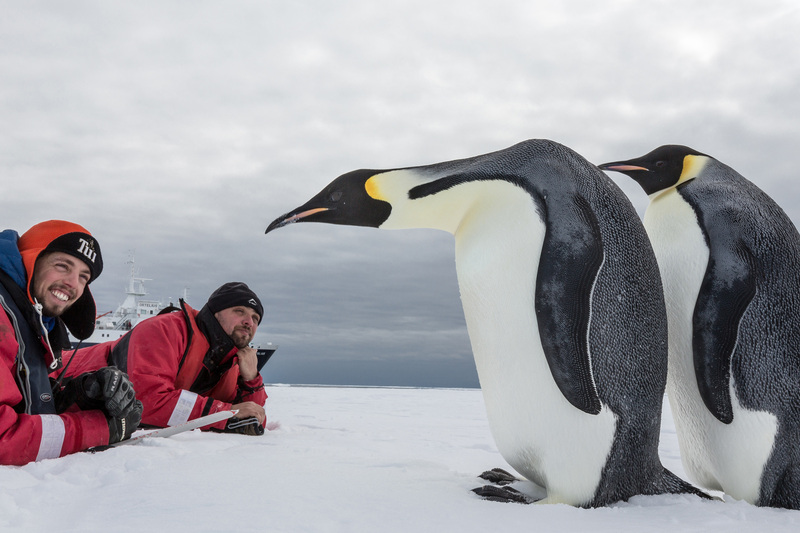 The Ross Sea is home to minke whales, orca’s, weddell and crabeater seals, adelie and emperor penguins, petrels and skuas. 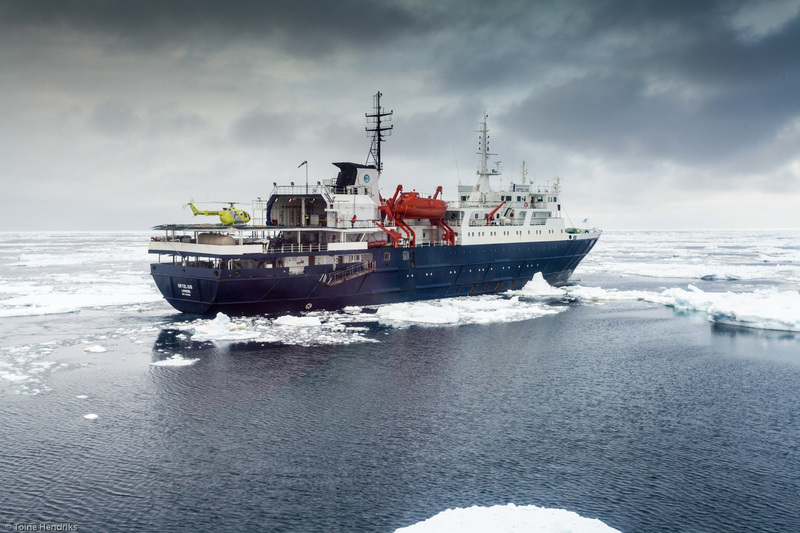 Oceanwide Expeditions is offering everybody the chance to win a free cruise passage on their ship the Ortelius with a Ross Sea contest they are currently running. Since 1996 Oceanwide Expeditions has offered small-group polar expeditions to the Arctic and Antarctica. They own, manage and operate the vessels m/v Plancius (116 pax), m/v Ortelius (116 pax), s/v Rembrandt van Rijn (33 pax) and s/v Noorderlicht (20 pax). The vessels comply with the highest international safety standards for passenger vessels such as SOLAS (Safety-Of-Life-At-Sea) and allow the crew to navigate safely through pack-ice and remote narrow waterways. Oceanwide is the market leader in the Arctic and is the four-time award winner of the World Travel Awards for being the World’s leading Polar expedition operator. The Dutch “Plancius Foundation” (1981-1996) was the predecessor of Oceanwide Expeditions. 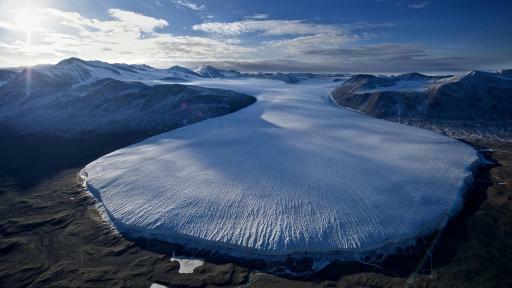 Starting in 1983 it was the first cruise operator to organize yearly expeditions to Spitsbergen.